Welcome to the website of the British Car Club of Southwest Florida. We are pleased you are with us. You will find up-to-date information about our club on this site. Our club, which has existed since 1994, consists of British car enthusiasts located in Southwest Florida. We have a good mix of seasonal and permanent residents of the region. Our numbers swell during “season”, the winter months. Most of our members own at least one British car and most of the British marques are well-represented. You can view many of our cars here on our website. Ownership is not a requirement to join our club, as we welcome all British car enthusiasts. 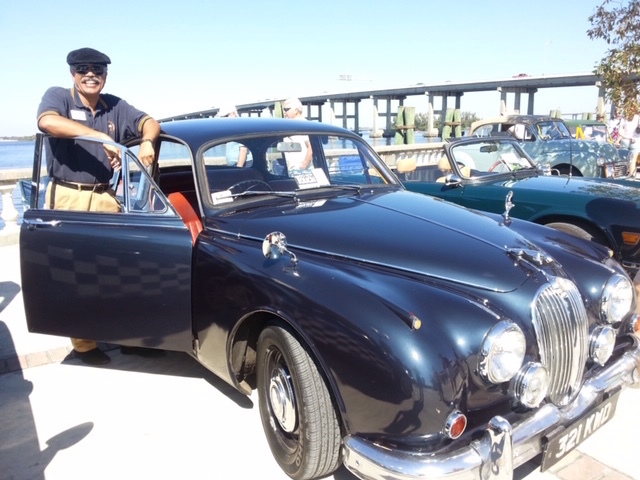 Members of the British Car Club of Southwest Florida are very active. We participate in numerous events throughout the year. Car shows, meal drives, specialty drives, and racing are a few examples of what our members do. Several members also provide technical support to others to ensure we all enjoy the maximum pleasures associated with driving British automobiles. Our activities are presented on this website. We invite you to navigate our website. We hope that you enjoy learning about the British Car Club of Southwest Florida as much as we enjoy being a part of it. Feel free to contact us if you want to know more about our club. If you find yourself in Southwest Florida, we would enjoy seeing you.